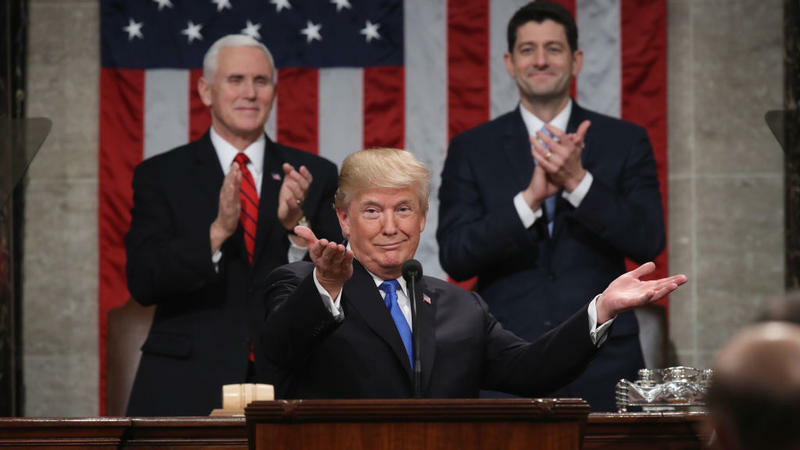 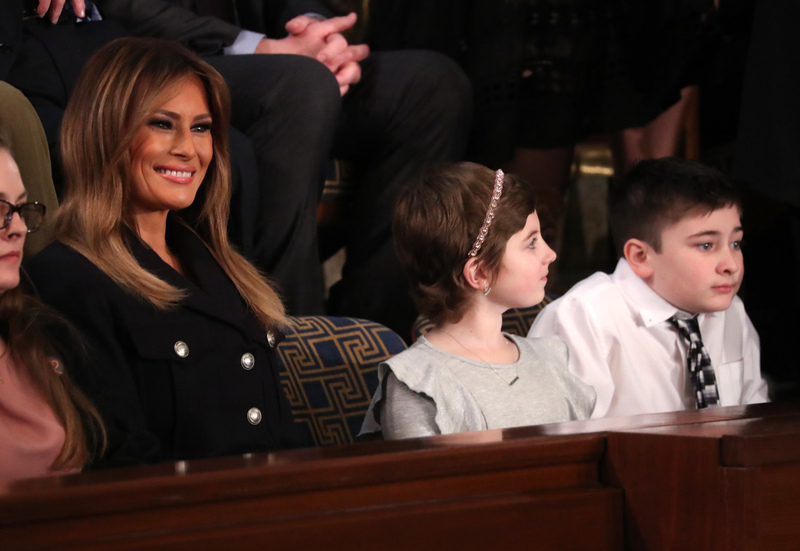 President Donald Trump is scheduled to deliver his 2019 State of the Union address at 8 p.m. Central on Tuesday, Feb. 5. 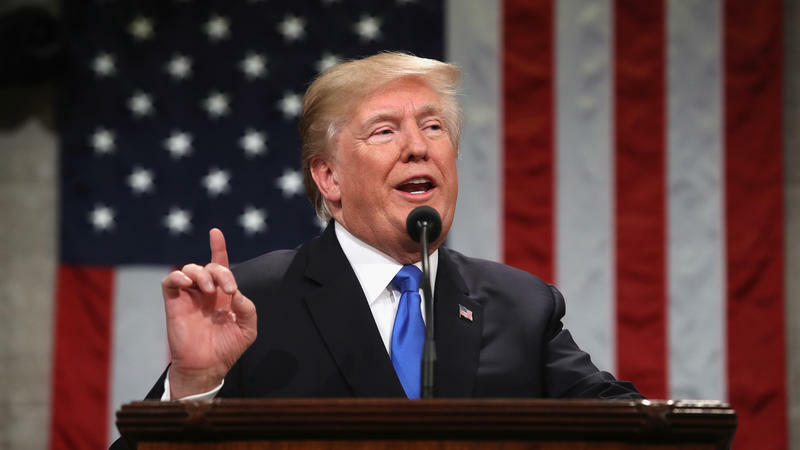 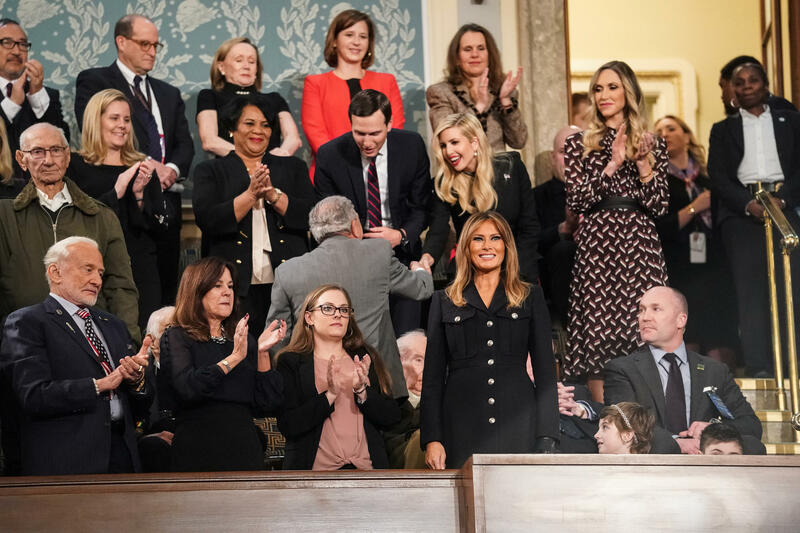 With the government reopened — at least for now — following a 35-day partial government shutdown, President Trump's State of the Union address has been rescheduled for Tuesday, Feb. 5. In a letter sent to the president on Monday, House Speaker Nancy Pelosi, D-Calif., wrote that the two had agreed upon the new date next week, after she had postponed her original offer of Jan. 29 amid the shutdown.